Rock out with a one-two punch of electric blues guitar. 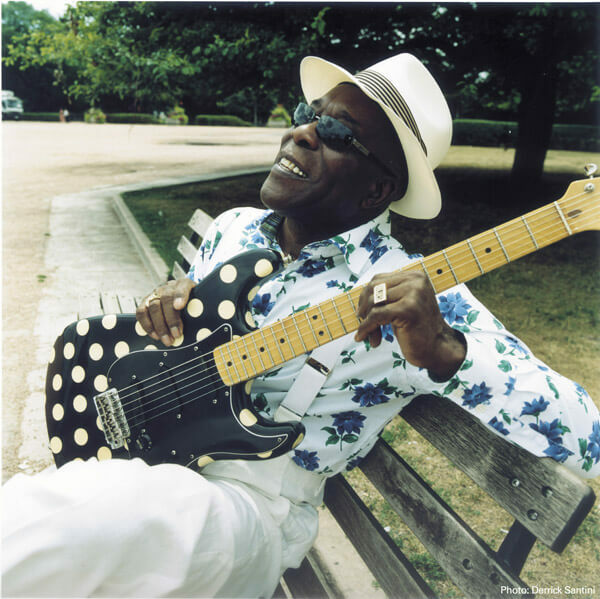 Buddy Guy, now in his 70s, is one of the last Chicago blues artists of his generation. In May he released his autobiography, When I Left My Home: My Story with co-author David Ritz. Guy’s stinging guitar riffs are now influenced by artists he inspired like Stevie Ray Vaughan and Eric Clapton. Jonny Lang burst onto the scene as a teen guitar phenom in the 1990s. He has since toured with artists from B.B. King and Jeff Beck to the Rolling Stones, building his own loyal fan base. Lang’s soulful vocals give him a distinctive appeal.